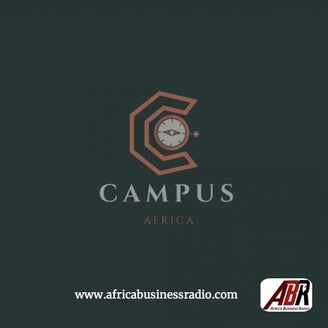 This show looks at Higher Education, Vocational and Technical Training on the African continent seeking to celebrate the progress made thus far and the changing the narrative of Africa’s education system. 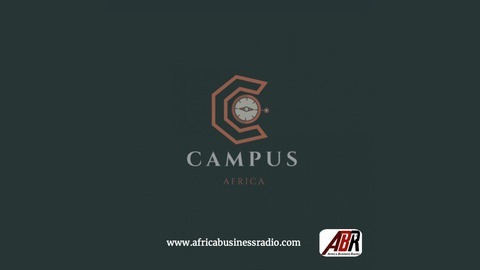 CAMPUS Africa will have conversations around education, personal development, Entrepreneurship development on campus and lifestyle, finances and keep students informed with any developments in their institutions of higher learning. The Political Landscape of Student politics on South Africa's Campuses.